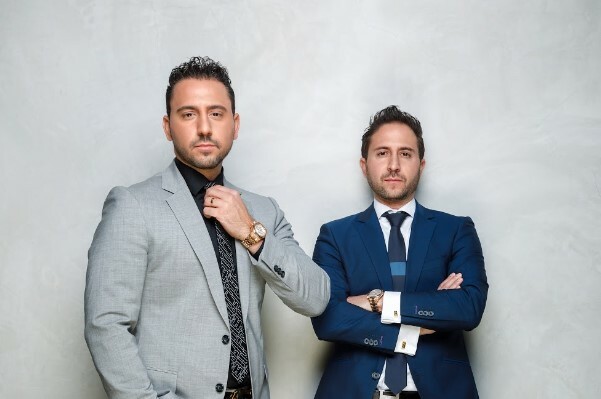 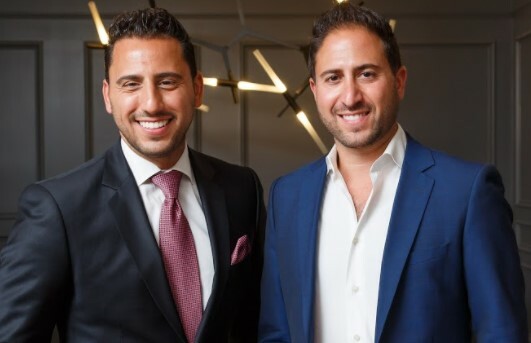 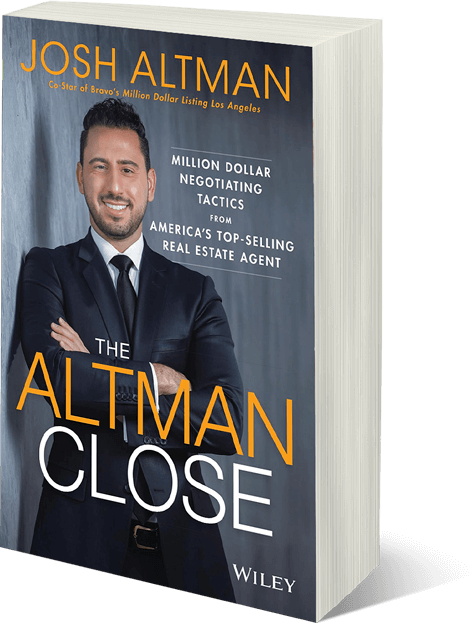 The Altman Brothers, Josh and Matt, have been dominating luxury real estate in LA’s most exclusive, posh communities since joining the prestigious Hilton & Hyland firm seven years ago – each conducting an average of $40+ million in sales each year. 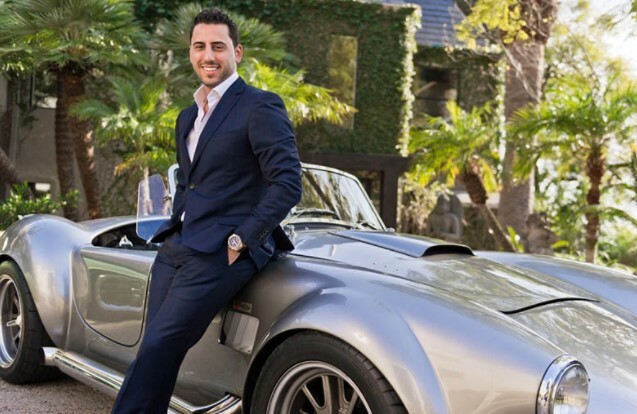 In 2011, Josh joined the cast of Bravo’s hit real estate series, Million Dollar Listing LA, for the shows 4th season. 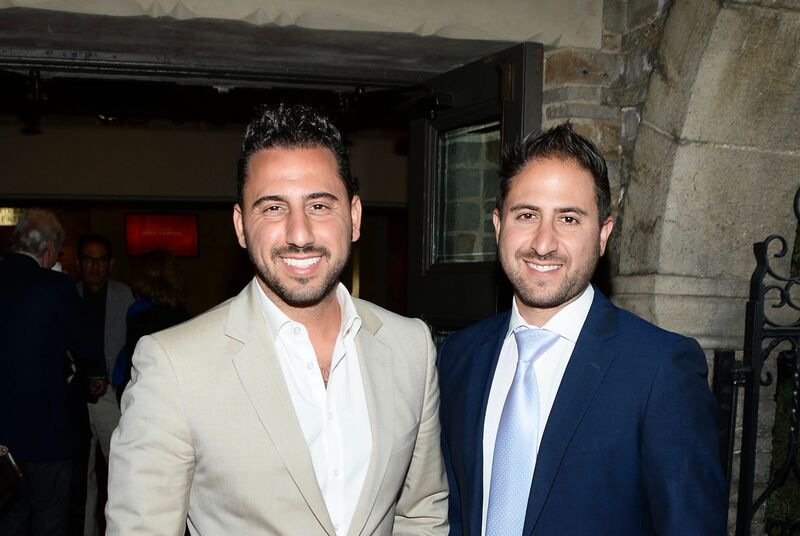 For the new season, Bravo decided to introduce Josh’s mirror-image brother, Matt.